Methuen 19-year-old John R. Miller likes to stay busy. Pursuing a career in early childhood education at Northern Essex Community College, Miller spends time after school at track practice, draws, and travels as a motivational speaker. This weekend, he’s carving out time to celebrate the success of his second self-published sci-fi children’s book, “The Magical Heart of Handom,” with a local book signing at Mann’s Orchard. 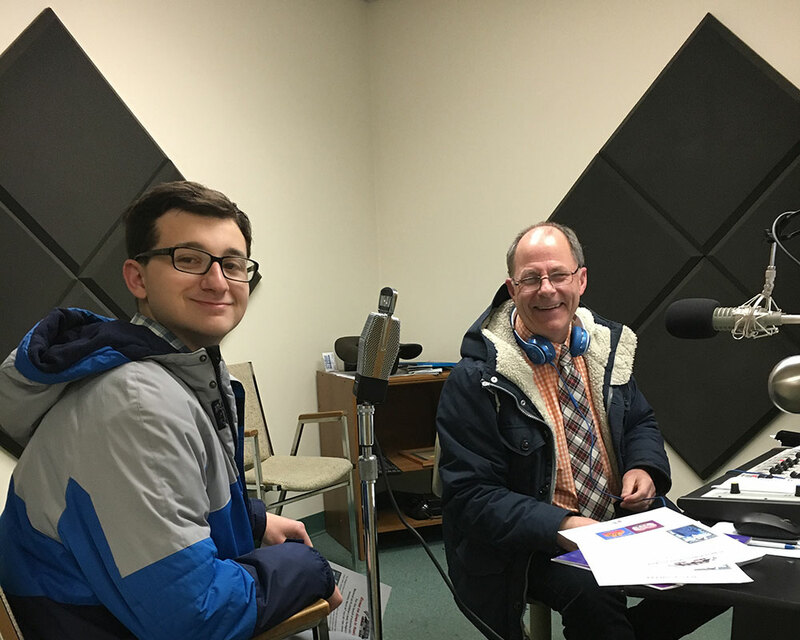 Stopping by WHAV’s “Win for Breakfast” morning show on Tuesday, Miller told host Win Damon his second book is the latest in his series about the imaginary characters from the H-13 colony he dreamed up as a child. Carrying a message of the power of friendship and helping others, Miller’s latest picture book serves as a teaching tool for others with autism, the author—diagnosed as a child—tells WHAV. At Saturday’s book signing at Mann’s Orchard, Miller plans to sell copies and autograph both of his books while greeting locals from 1-5 p.m. at 27 Pleasant Valley St. in Methuen. Refreshments will be provided. 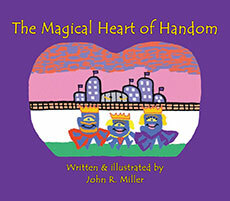 For more about Miller and his “Handom” book series, visit handomadventures.com.